Aos Novos Compositores @ Beco do Rato (Lapa) – This cultural project for new composers is an evening where sambistas can present previously unpublished work of their own. This is an exciting evening of live music from some of the best young samba composers in the city. It takes place twice per month, always on the second and fourth Tuesday of the month. And the event aims to support the local samba music scene by showing works by composers who are not (yet) big samba stars. The event is free entry and it usually begins at 8PM. 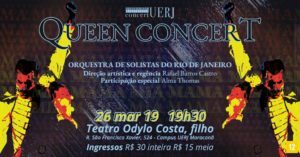 Queen Tribute Concert @ Teatro Odylo Costa Filho (Maracanã) – The ‘Universidade do Estado do Rio de Janeiro’ (Rio de Janeiro State University) together with the ‘Orquestra de Solistas do Rio de Janeiro’ (Rio de Janeiro Soloists’ Orchestra) will put on a special orchestral tribute to one of the giants of British rock, Queen. 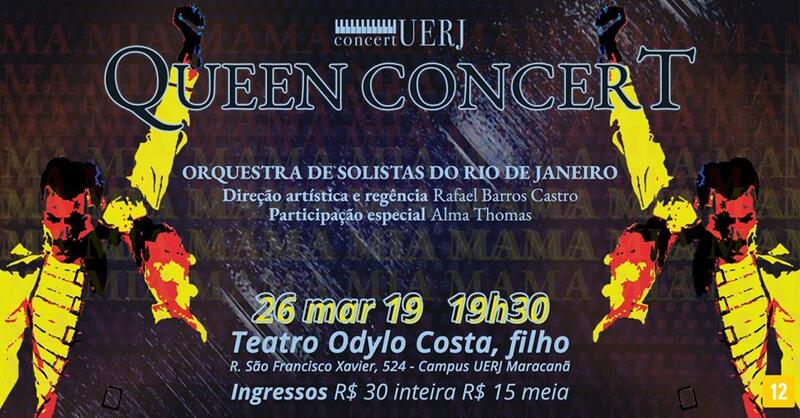 Rafael Barros Castro, conductor of the Orquestra de Solistas do Rio de Janeiro, or OSRJ, will direct the concert, which will also feature special participation from American soul singer Alma Thomas. 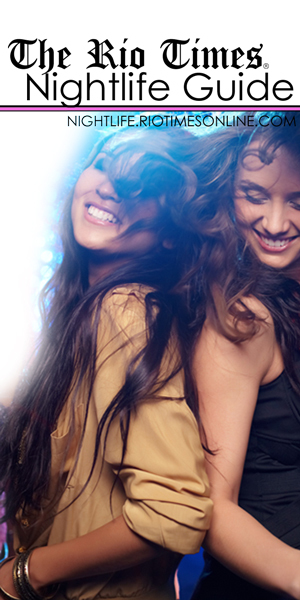 Tickets are available from R$15 – R$30 and the night begins at 7:30PM. 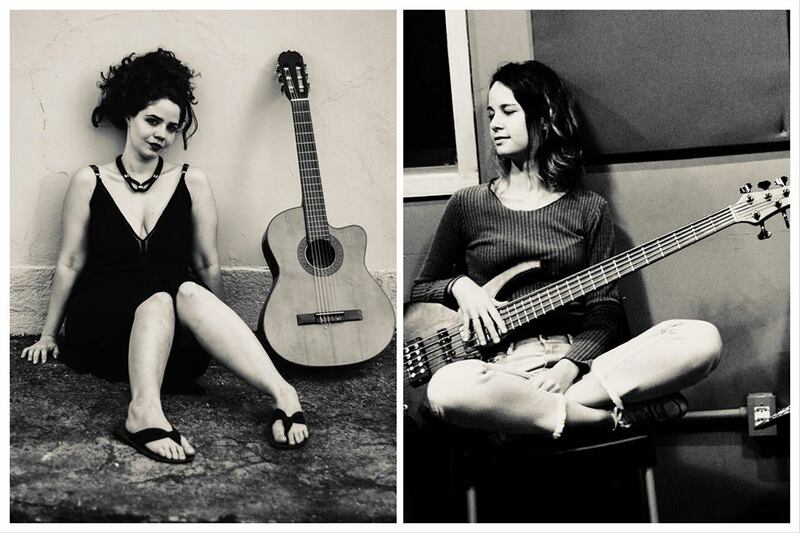 Angélica Duarte and Alana Alberg @ CoLAB (Botafogo) – In this unprecedented show, singer and songwriter Angélica Duarte and bassist Alana Alberg present contemporary songs and intimate reinventions of the classics. Angélica Duarte is a Paulista singer-songwriter whose EP Odara is available on all major platforms. 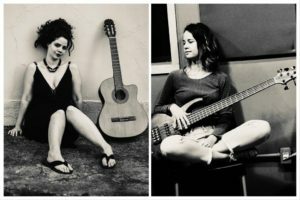 Alana Alberg is a young Brazilian bassist who has played with Robertinho de Recife, among other artists. This free event starts at 8PM. Botafogo’s favorite bar for undergrad students and hipsters. Comuna is famous for its homemade burgers and variety of beer labels.